Quotes an article in Cornwall Live by Lee Trewhela. 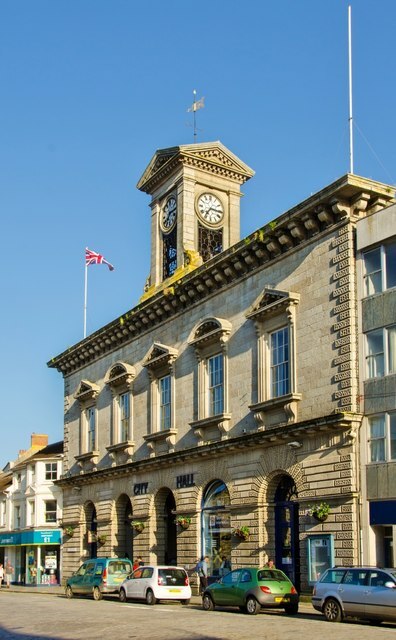 Now Hall for Cornwall, previously Truro City Hall, build in 1846, was the place where Queen’s first ever concert took place on 27th June 1970. The place is now being refurbished and there is some talk that Queen might have their plaque there after the refurbishment is finished in 2020. Truro is also Roger’s childhood place and he played there a lot with The Reactions. Read the full article on Cornwall Live website and watch the hour-long documentary on Queen in Cornwall. You can also read on the refurbishment on The Stage website.